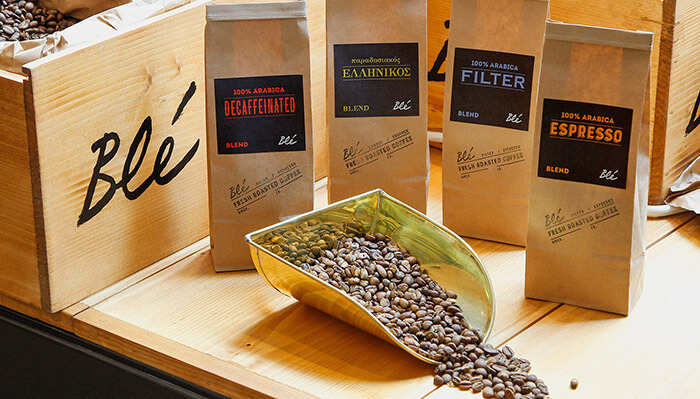 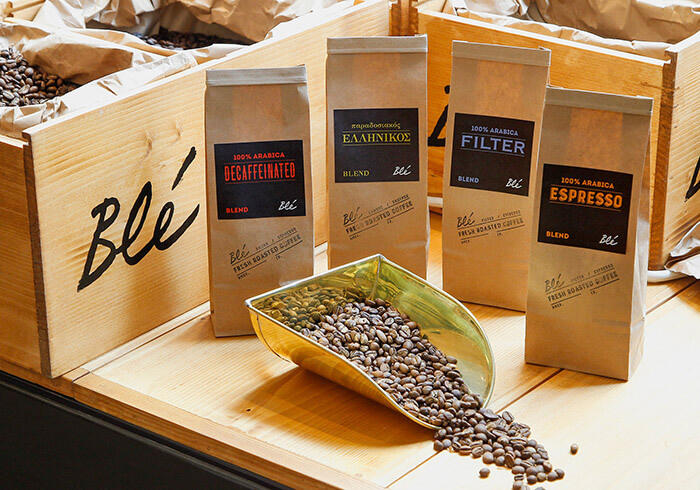 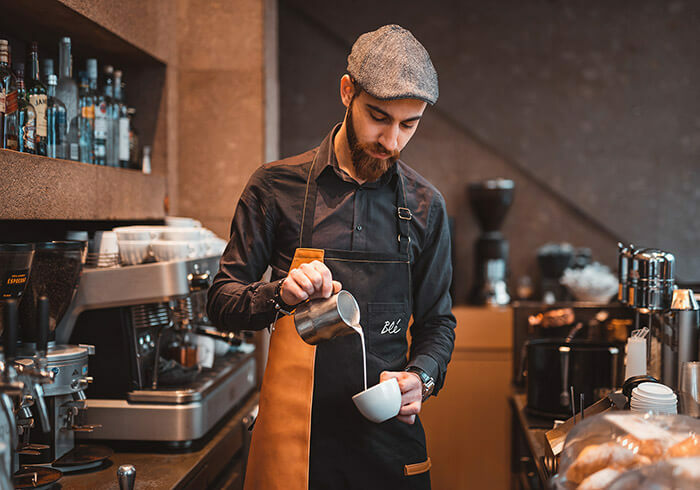 Βlé introduced coffee varieties from Nicaragua, Brazil, Ethiopia, Columbia and Cuba and rejuvenated their espresso, decaffeinated and Greek light and dark blends, continuing the tradition for an intense coffee experience that they are so passionate about building. 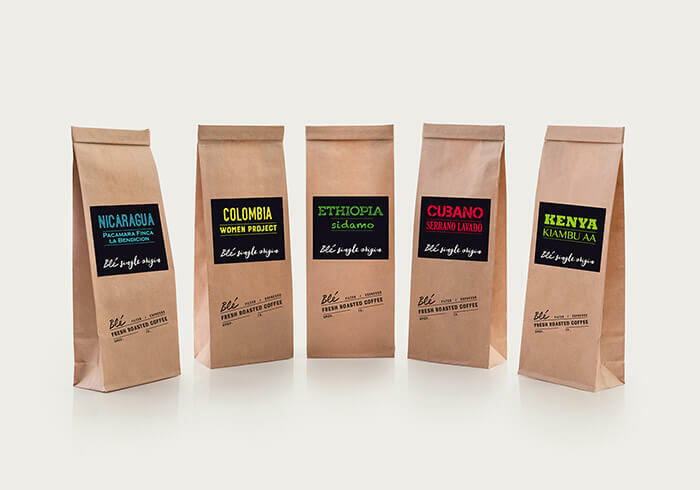 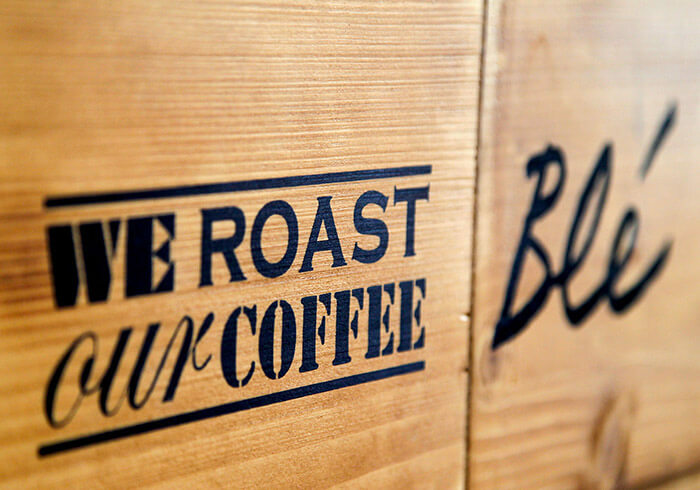 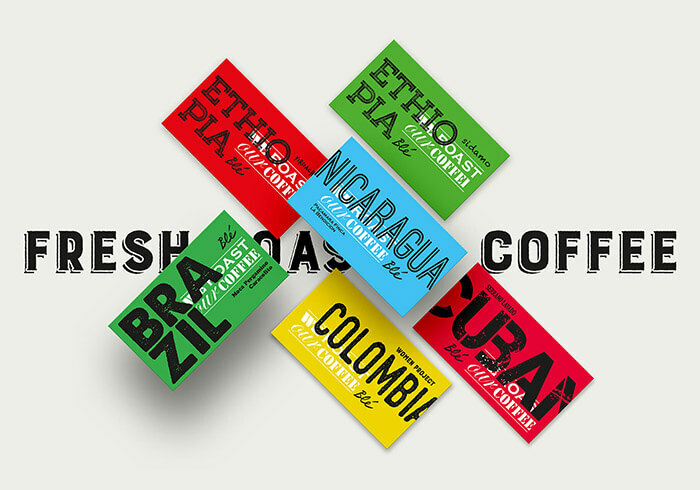 These select coffees are sold freshly roasted and freshly ground for the home or office. 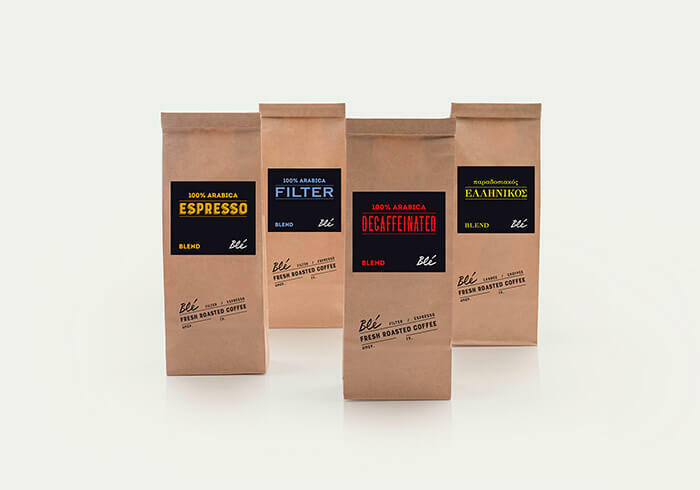 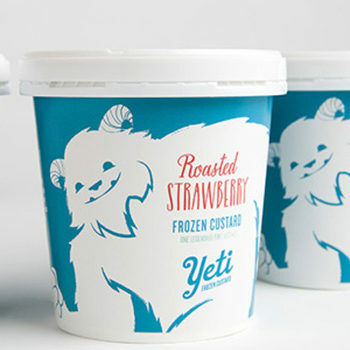 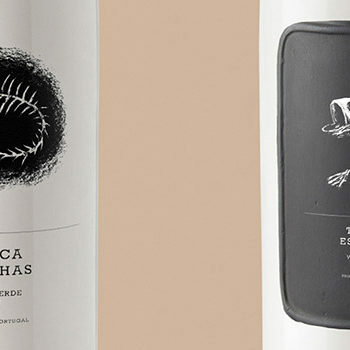 For the coffee’s packaging, craft paper and ethnic details are used without design flourishes; these are enough to speak to the quality of the coffee inside. 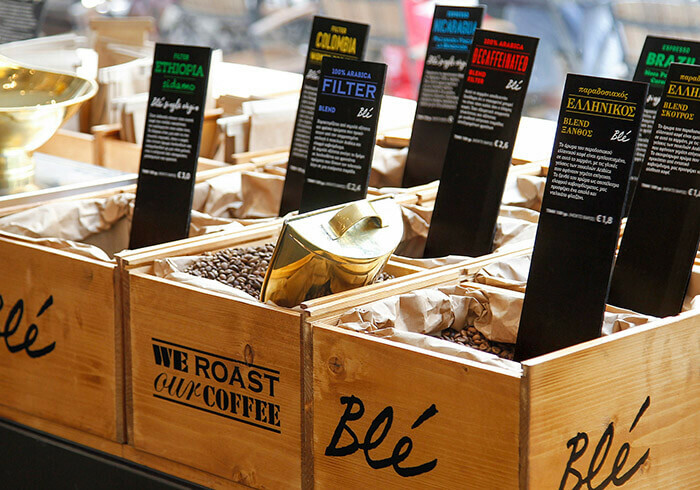 Each packet nurtures with the care of a barista every freshly roasted speck that has been carefully selected from separate varieties. 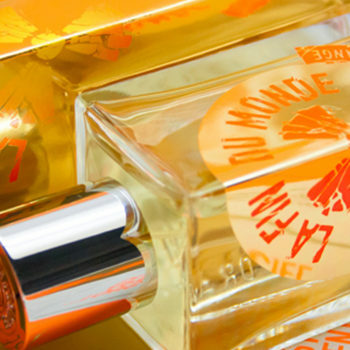 The collection emphasises the provenance of the product from the most famous producer-countries in the world. 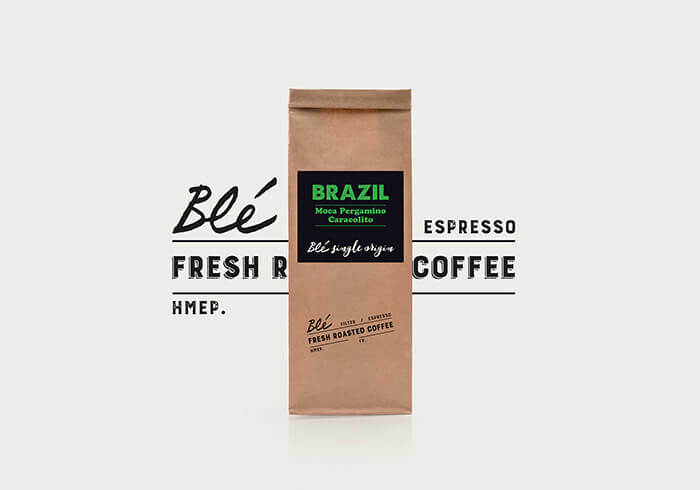 The stamp on the packaging, filled out with the date of grinding and weight, further demonstrates its freshness and quality. 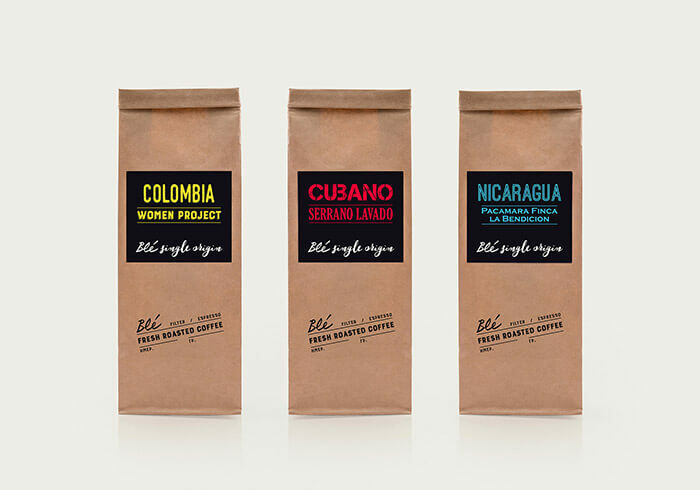 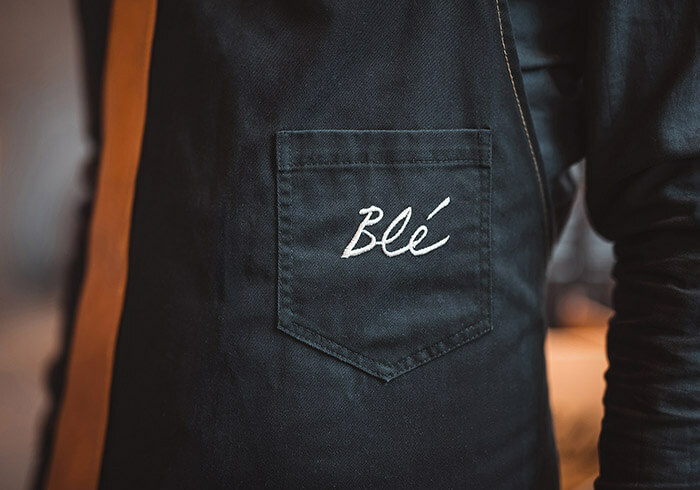 For the renovated Blé coffee bar, staff aprons and discount cards promoting new coffees were designed, each representing a blend and a country.